"We need to come together on a better approach," LEDA CEO Gregg Gothreaux tells me. "This situation is very difficult. It reflects my worst fears when the rules were changed." The council’s vote sends a message. Depending on which side of the spectrum you’re on, it’s a good or bad one. Some fear the vote will have a chilling effect on business recruitment down the line. That problem, they say, is exacerbated so long as companies don’t know what the rules of the road are in Lafayette Parish. Others believe it's high time the program was stopped. The gist: The current mayor is against the proposal to create separate city and parish councils, in its current form. Former mayors support the effort. So does former LUS Director Terry Huval and even Youngsville Mayor Ken Ritter. The lines are drawn, but a lot of people still don’t know what to think about the proposition. Undecideds are in the driver’s seat ahead of Saturday’s election. 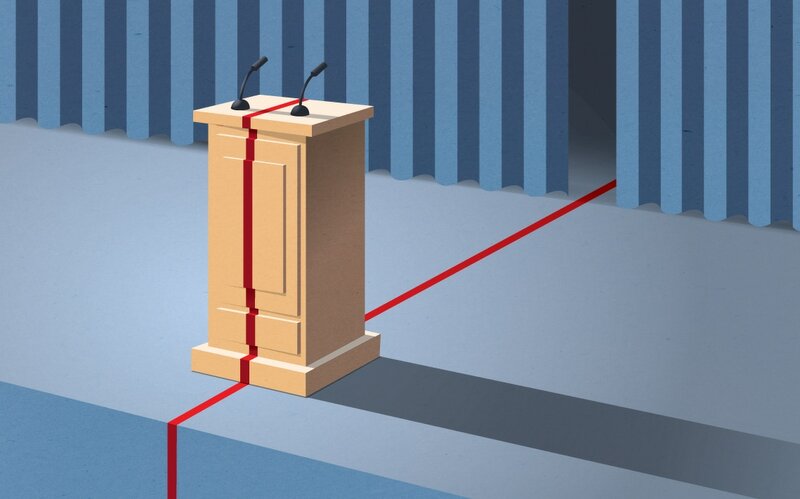 Twenty percent of voters are undecided. That’s according to a scientific poll conducted by pro-amendment Fix the Charter PAC. Organizer Kevin Blanchard says the group’s message plays well in the parish, but the swath of unswayed voters keeps the election up in the air. “I like our chances,” he tells me. 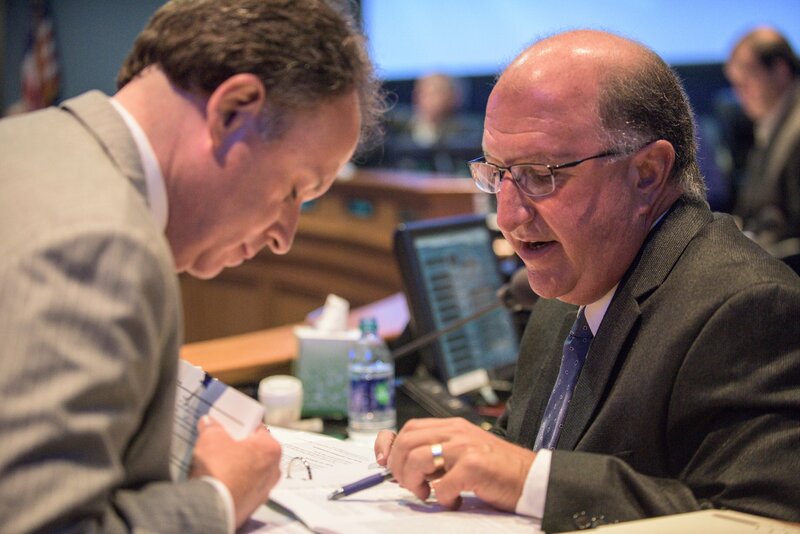 This week former mayors Dud Lastrapes and Joey Durel penned a letter supporting the amendments. Read it here. Durel has been an active supporter of the campaign for some time. 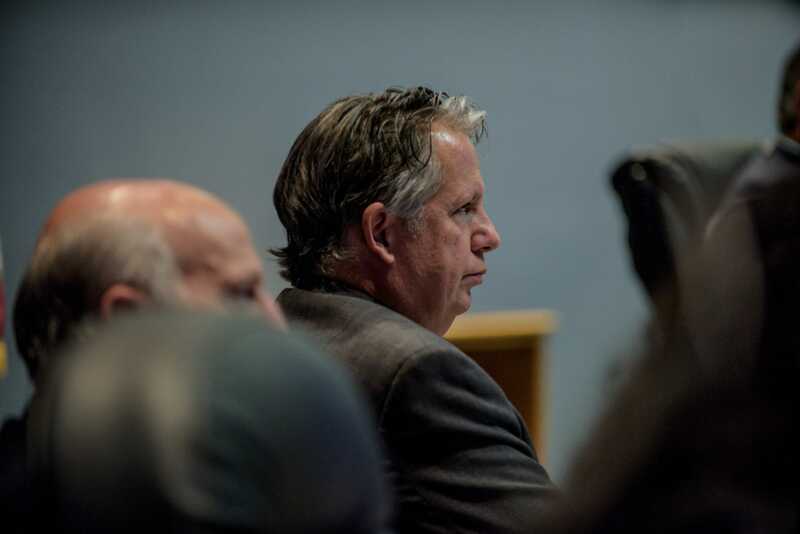 Lastrapes is one of the last mayors of Lafayette before consolidation. The campaign has gained institutional support where previous attempts at substantial changes to local government had not. Fix the Charter has raised about $60,000 to date, with TV and radio ad buys airing this week. In 2011, an effort to end consolidation failed miserably, with virtually all spending activated in support of the status quo. Opponents say the proposal smacks of corruption, will raise taxes and will cede too much of the city to liberals. That’s the mixed bag of complaints circulated by Facebook page Lafayette Citizens Against Taxes and its fellow travelers. The page says the amendments were drafted too swiftly and in the dark, giving rise to suspicion of ulterior motives. LCAT posts have stoked suspicion that the amendment campaign is really for the benefit of development company Southern Lifestyle Development, given the company employs several figures in Fix the Charter PAC. Most recently, the group has claimed split councils would pave the way for Drag Queen Story Time, a tangent to the debate aimed at the heart LCAT's base. The page and its companion organization Citizens for a New Louisiana are the only public opposition to materialize, outside the mayor-president. After months of silence, Robideaux has begun fighting the amendments. 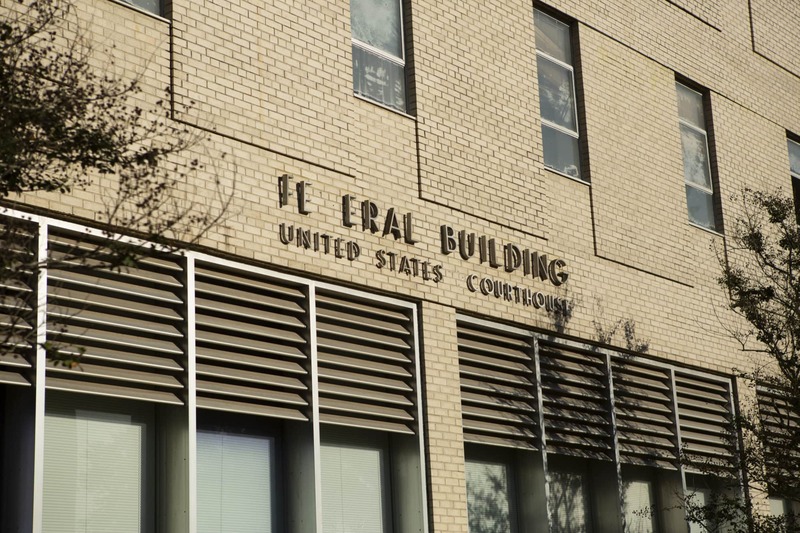 The mayor-president penned an op-ed on Friday to make his case against the proposition. 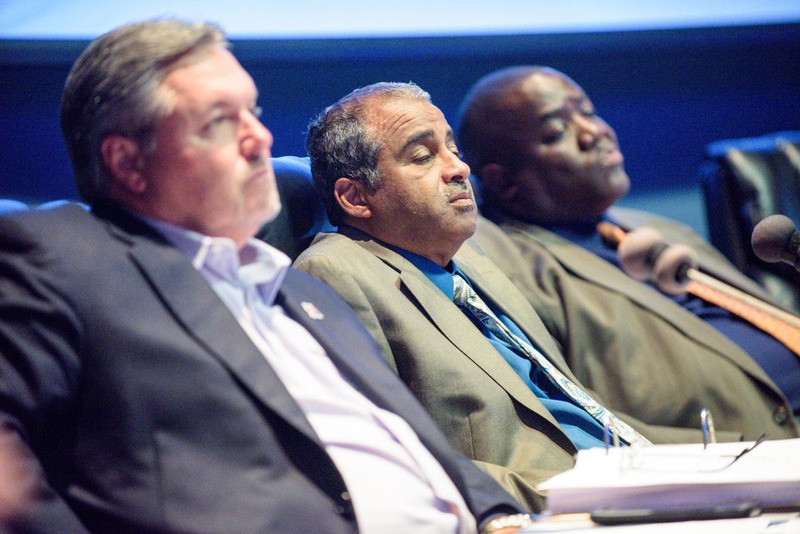 Robideaux had yet to weigh in on the topic, even as he was probed for his opinion by council members back in August. Recently, he had privately told amendment supporters that he would withhold public comment. The flip irritated some of his erstwhile allies. "I was disappointed and surprised that the mayor took a stance after he told me he wasn't [going to take a public position]," says Herb Schilling, owner of Schilling Distributing Company. Schilling was one of Robideaux’s biggest supporters in his 2015 campaign. 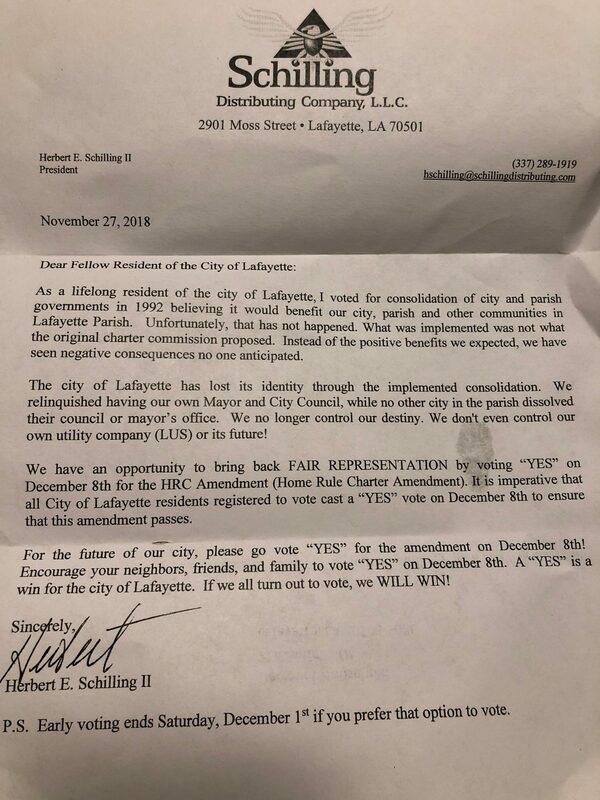 The Northside businessman has backed the charter amendments, circulating a letter to Upper Lafayette addresses. 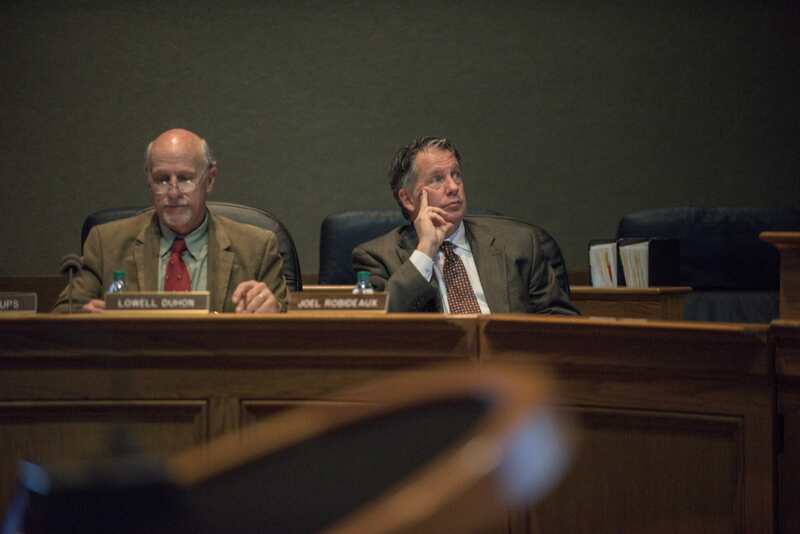 Robideaux’s op-ed argues the configuration of proposed council districts strips too much power from the city over parish money for drainage and roads, and that the parallel councils are headed for deadlock without a “mechanism” for resolving conflict. 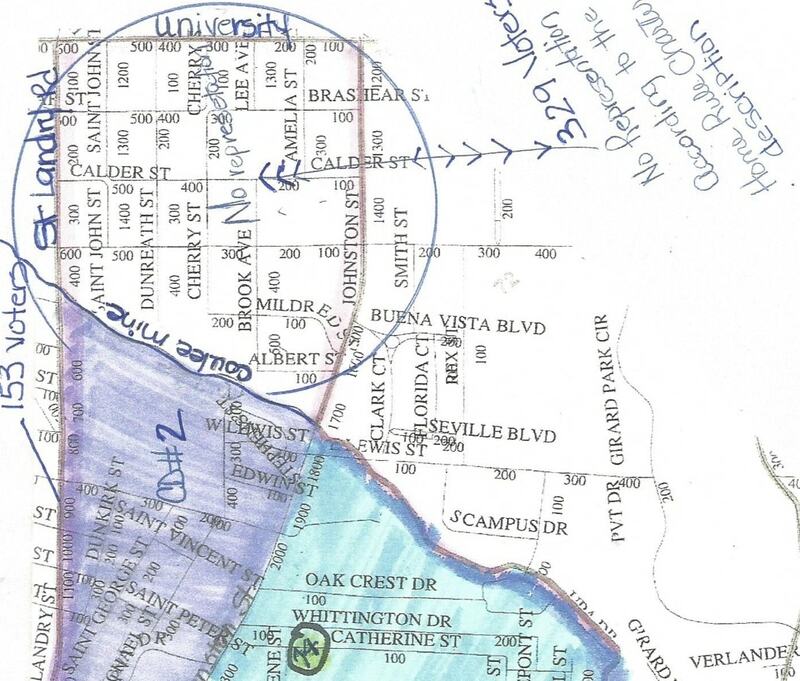 Robideaux has since taken to Facebook to sound alarms that the parish council makeup — only two of the seats would come from majority city of Lafayette districts — will make future charter amendments difficult to achieve. 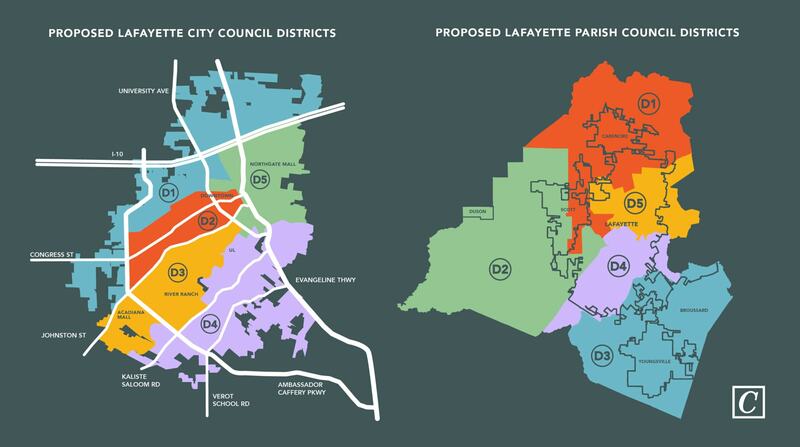 “Any future efforts to change or improve the charter to help the City of Lafayette would be much more difficult, if not impossible,” Robideaux writes. He also created a hashtag. #LetsGetItRight. Because that’s what you do now. 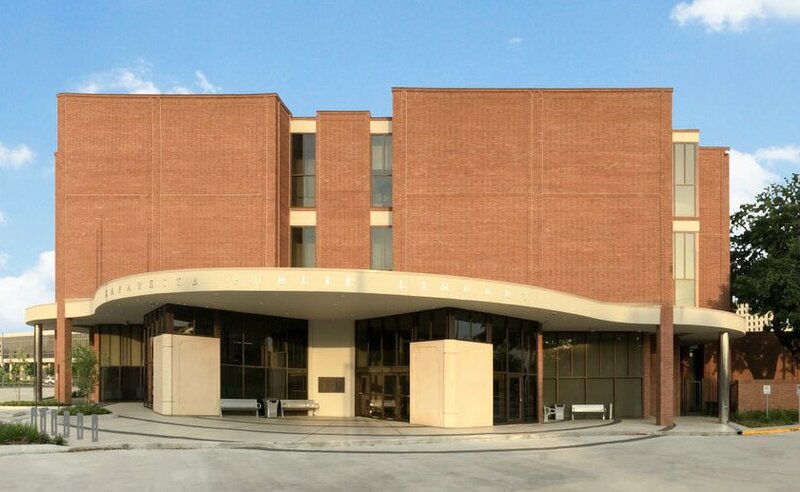 It’s unclear if Robideaux, badly damaged in reputation from the LUS/Bernhard affair, has much clout. There’s even some anecdotal evidence that Robideaux’s opposition has driven some undecideds to support the proposition. 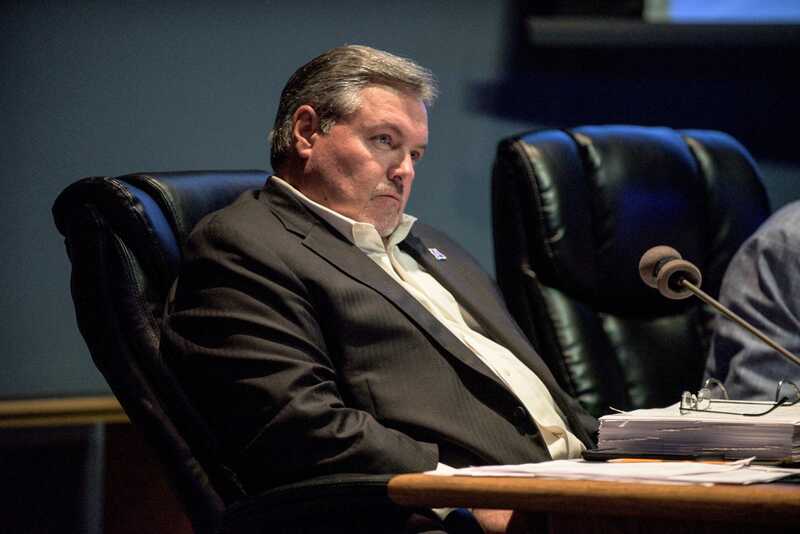 Fix the Charter rebutted Robideaux’s op-ed on Friday, calling the mayor-president’s concerns “penny-wise but pound-foolish.” The way supporters see it, gaining sole control of the city’s substantially larger resources is more important than control over the parish budget. To wit, in the current budget, the city has financed $72 million in capital improvements, including $42 million in roads, all by its lonesome. Meanwhile, the parish is selling garages to make ends meet. As to the mechanism for resolving conflict, Fix the Charter President Carlee Alm-LaBar says that’s the mayor-president’s job. 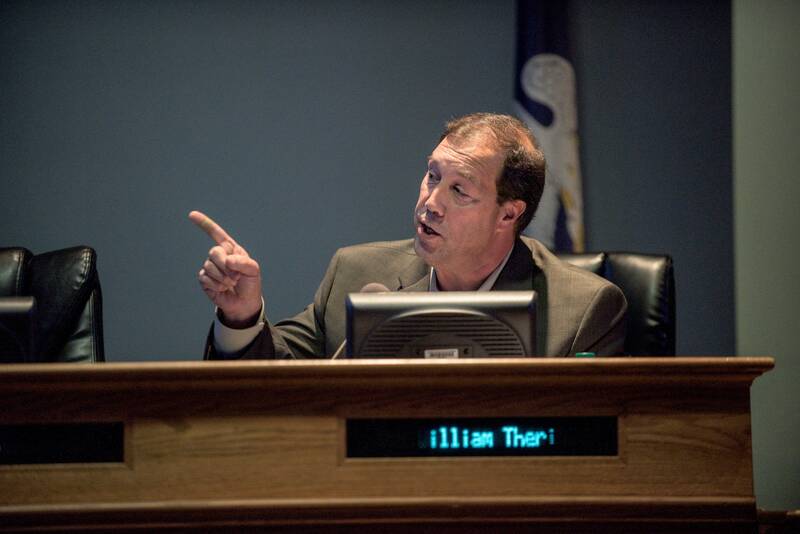 “Citizens outside the city of Lafayette are equally as frustrated,” says Youngsville Mayor Ken Ritter, chalking up dysfunction in parish government to bad leadership. Ritter fundamentally supports the idea that the city of Lafayette should have its own council, like Youngsville. “In looking at it from the vantage point of someone in a city that has a five person council and mayor, I know how effective we’ve been,” he tells my colleague Leslie Turk. What we’re watching on Saturday: The geographic breakdown, win or lose. Conventional wisdom has it that parish voters hold all the cards, although the 2011 deconsolidation vote got clocked in city districts too. This time around, city voters could be moved by the inclusion of an amendment to shield LUS from management contracts like what Bernhard Capital Partners proposed to public uproar. Retired LUS Director Terry Huval has supported the effort with a “protect LUS” message. 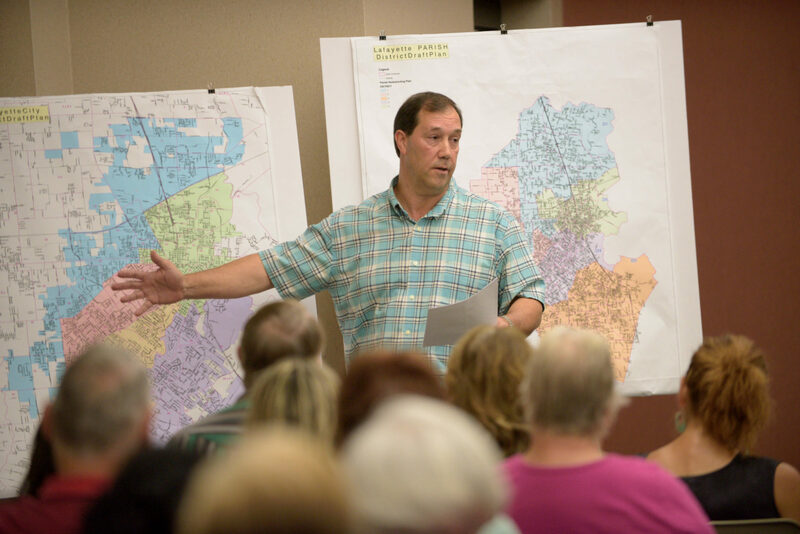 On the parish side, Fix the Charter’s Blanchard says parish voters are receptive to the message that a dedicated council would improve accountability on parishwide issues. We’ll tag this election #TooCloseToCall. Turnout is expected to be low. And that could favor the charter amendment, says UL Lafayette political science prof Pearson Cross. “I think it would at least give them a chance,” he says. Cross says voters tend to resist change, and they didn’t go for the last major attempt at restructuring local government. Around 2,000 early ballots had been cast as of Wednesday afternoon, reflecting a slower rate than October's vote. Cross says he could see voter participation of less than 20 percent. Original charter framers support the change. Five members of the nine-person charter commission that proposed consolidation in the early 1990s have signed on in support of split council amendment, arguing in a statement that the charter, as LCG's constitution, was always intended to be honed. "The proposed amendments to the charter improve on our original vision," the statement reads. "While there is no perfect proposal, these amendments are a step in the right direction." LCAT's opposition has taken a wide berth. At one time, the page posted speculation that the proposition could be a Trojan Horse built to sell LUS. Former LUS Director Terry Huval has since endorsed the charter split as a way of protecting LUS. 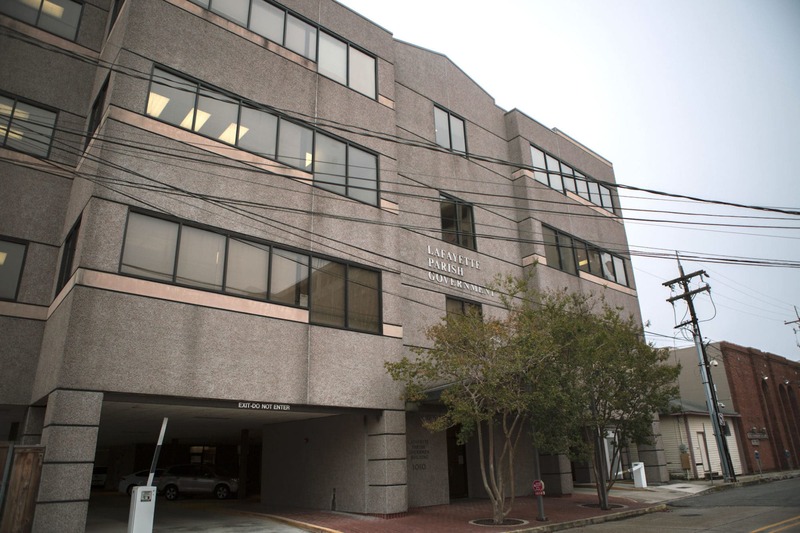 Most recently, LCAT suggested that several key figures in the Fix the Charter movement — former LCG Public Works Director Kevin Blanchard, former Planning Director Carlee Alm-LaBar, former city-parish attorney Stuart Breaux and Councilman Jay Castille — are pushing the split for the benefit of their employer, Southern Lifestyle Development. Voiced as a question, the innuendo falls short of a direct, baseless claim (none of the parties are named). Fix the Charter's success may depend on winning the debate within city limits.